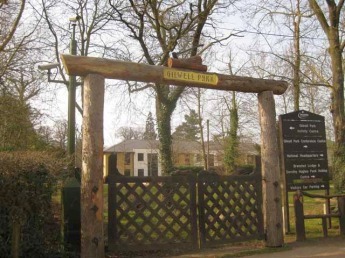 Gilwell Park is the international centre of the Scouting movement. The Barnacle which is now used as the Service Team Den, was previously a hospital. Meals are eaten in what was an operating theatre!